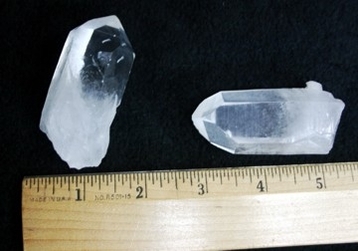 The Crystal Quartz is a must have stone for any healer! Place on the body or in the corner of your room. 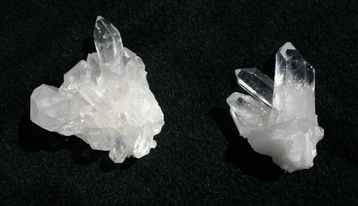 Multi Points have several small points in a cluster form and are approximately 2 inches in size. Single Points are just that, one larger point and are approximately 2 inches in size.